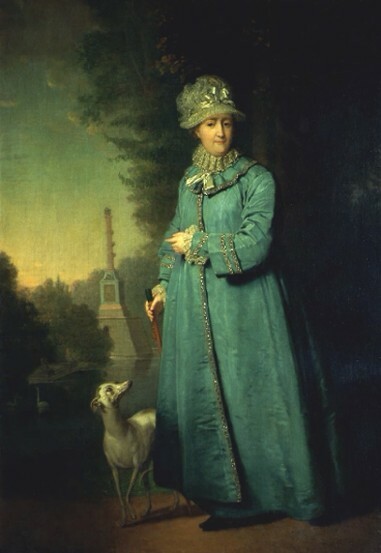 Catherine II [Russian: Екатерина II Великая; Ekaterina II Velikaya], b 5 May 1729 in Stettin, Prussia, d 17 November 1796 in Saint Petersburg. A member of the German Anhalt-Zerbst princely house; empress of Russia, 1762–96. 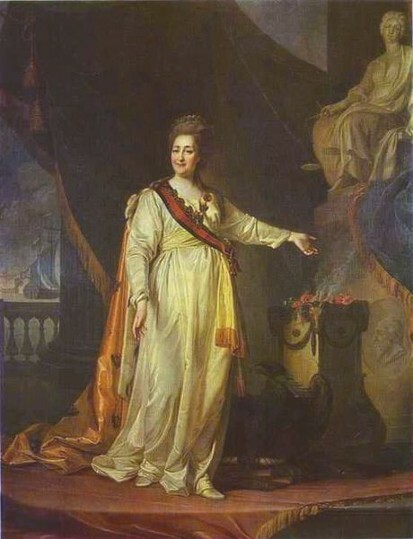 The reign of Catherine II was marked by an extremely reactionary internal policy (the institution of a system of total serfdom, and the expansion of the rights and privileges of the Russian nobility) and by a highly successful imperialistic foreign policy (wars with Turkey, 1768–74 and 1787–91; the partitions of Poland). 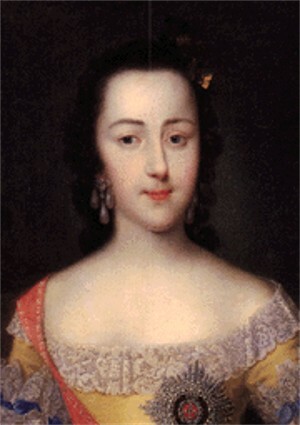 Catherine's policies towards the non-Russian nations and peoples of the empire were centralist, especially with respect to Ukraine. In 1764 the hetman office was abolished, and in the 1780s Ukraine's autonomy was wholly liquidated. In 1765 the regiments of Slobidska Ukraine were abolished, and in 1775 the Zaporozhian Sich was destroyed. In 1783 the Crimea and in the 1790s the territory between the Boh River and Dnister River, as well as the entire Right-Bank Ukraine, were incorporated into the empire. In the cultural sphere, Catherine's reign was marked by further Russification in Ukraine. The rights and interests of the Ukrainian church were curtailed by the secularization of monastic estates in 1786. In Right-Bank Ukraine Catherine's government advanced a policy aimed at the annihilation of the Ukrainian Catholic church. A referral to this page is found in 82 entries.